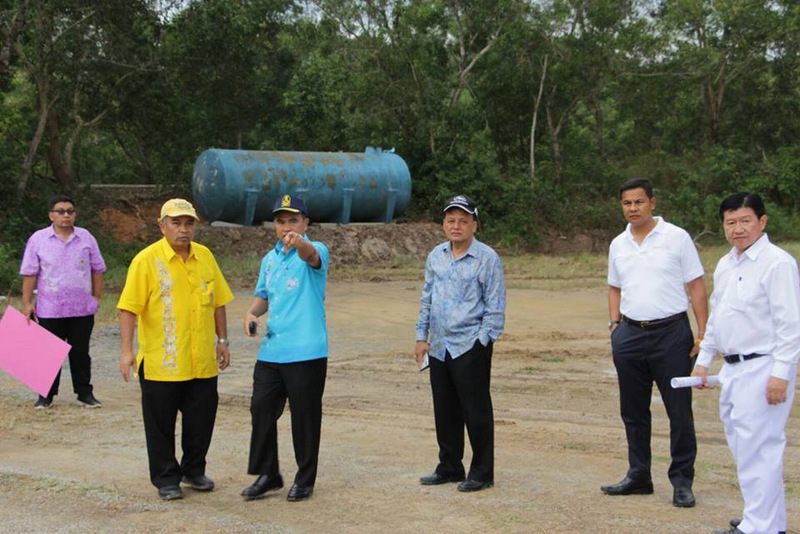 PHUKET: Phuket Governor Norraphat Plodthong inspected Phuket Historical Park in Thalang yesterday (Jan 11) ahead of key preparations that aim to have an actual floating market on a real canal as part of the upcoming Thao Thepkrassatri and Thao Srisoonthorn Festival to be held on March 3-17. The annual two-week festival – also known locally simply as “The Heroines Festival” – celebrates the defeat of Burmese marauders attempting to take Phuket in 1785. 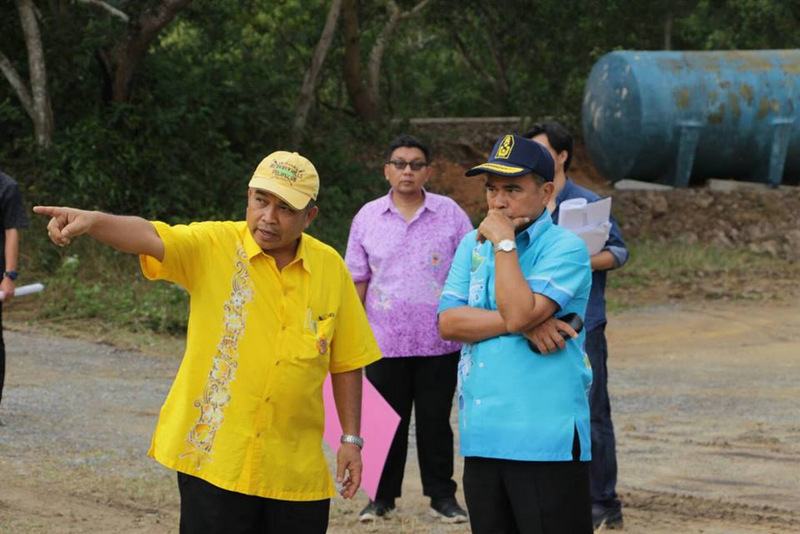 In particular, Governor Norrphat along with Phuket Vice Governor Prakob Wongmaneerung inspected the site where a small canal is to be excavated. Joining them were Watcharin Pathomwattanapong, Acting Chief of the Phuket Provincial Administration Organisation (PPAO, or OrBorJor), Uthai Pattanapichai, Chief of Phuket Cultural Office, Thalang District Chief Kongtho-adul Chuthong and Thawee Homhuan of the Phuket Provincial Office of Public Works and Town & Country Planning, among others. “Thalang local residents in days past lived lives with a deep connection with local waterways,” he added. “The PPAO is responsible for the light-and-sound show and historical play marking that March 13 is Thalang Victory Day,” Gov Norraphat said. “We assure you that this year the festival will be different to those held in the past. 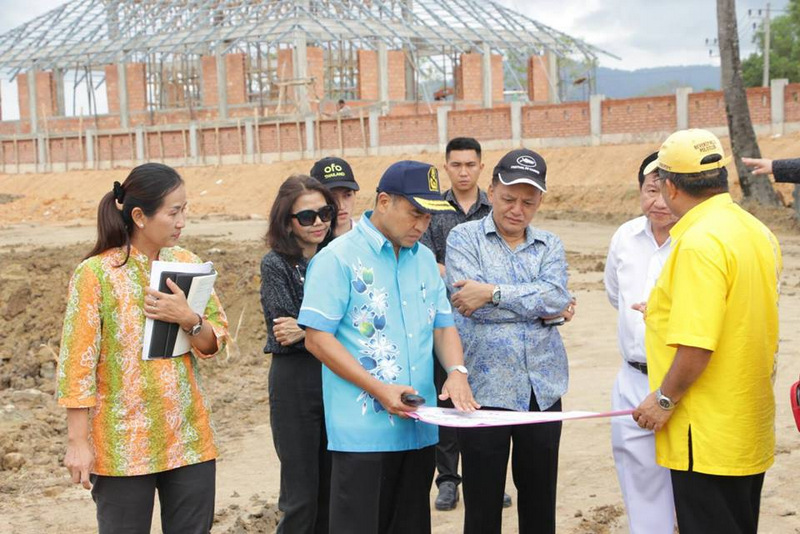 We want this to be a selling point of Thalang during March and to add this event to the Phuket tourism calendar,” he explained. “The festival will have a traditional market which shows local life during the Rattanakosin period. People will be dressed in tradition costumes, with a simulated floating market, and Phuket Rajabhat University will design the traditional bamboo houses (to be built for the festival) that people at the time lived in,” he added. “This year we will pay particular attention to the light-and-sound show and historical play. 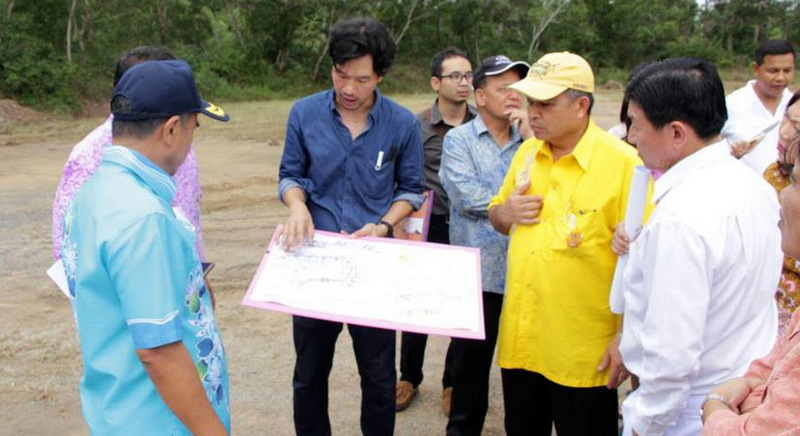 People will come to have a better understanding – and become proud of – the long history of Phuket Historical Park. 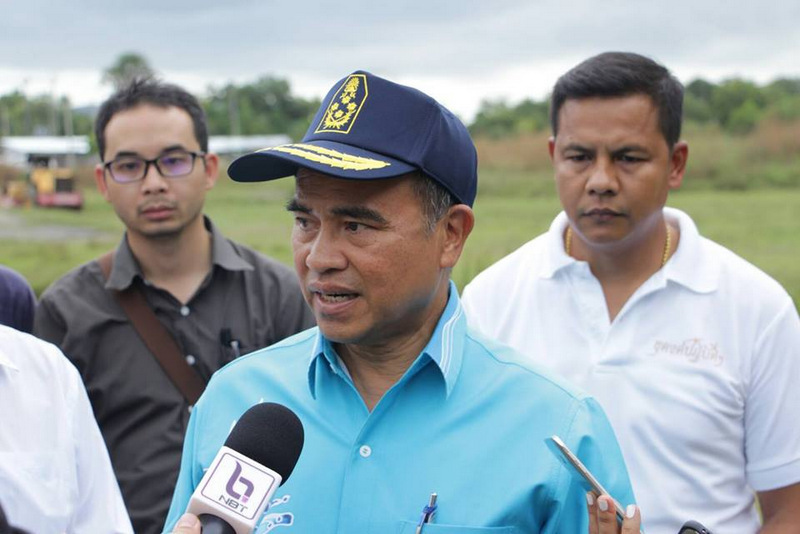 The park will live again,” Gov Norraphat said. “We invite people to join the Thao Thepkrassatri and Thao Srisoonthorn Festival. You will learn the history and culture of Thalang. We will make this festival as complete as possible,” he concluded. The festival will also feature a variety of live performances and other attractions. For more information read our report here.